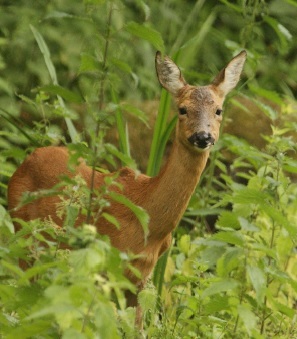 Plumpton college are running a Deer Management course over four days between December and February next year. It is being taught by Jamie Cordery of the ‘Deer Initiative’ . It covers a lot of ground including. For more information and to book a place, download the flyer.